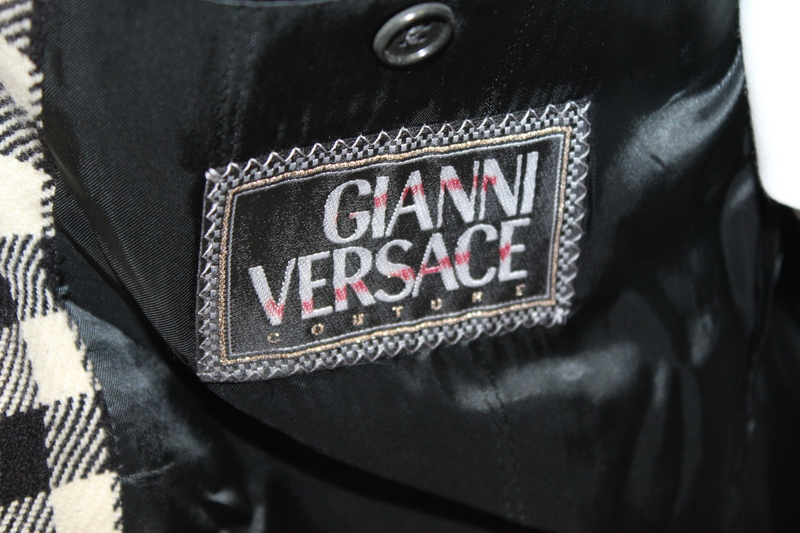 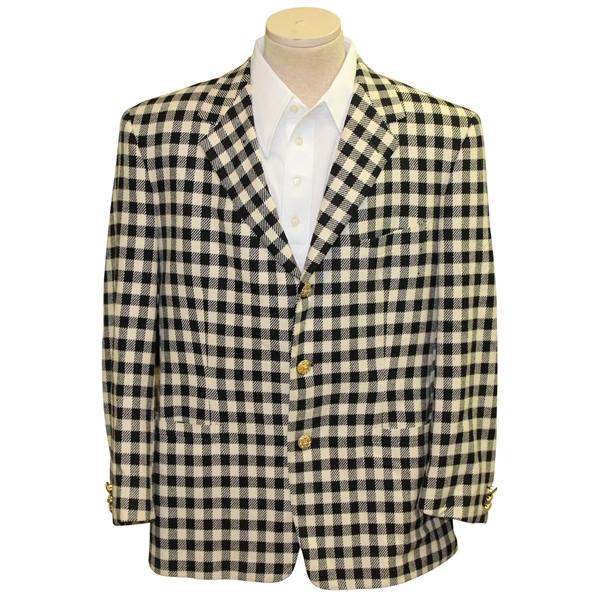 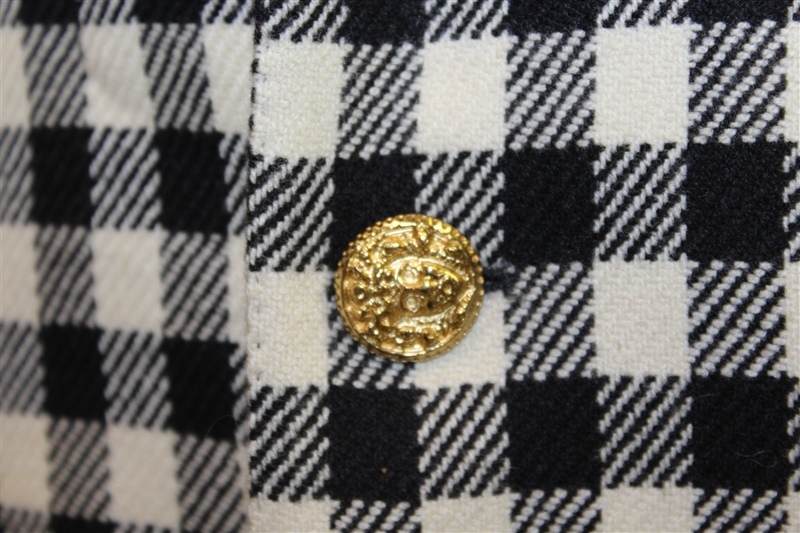 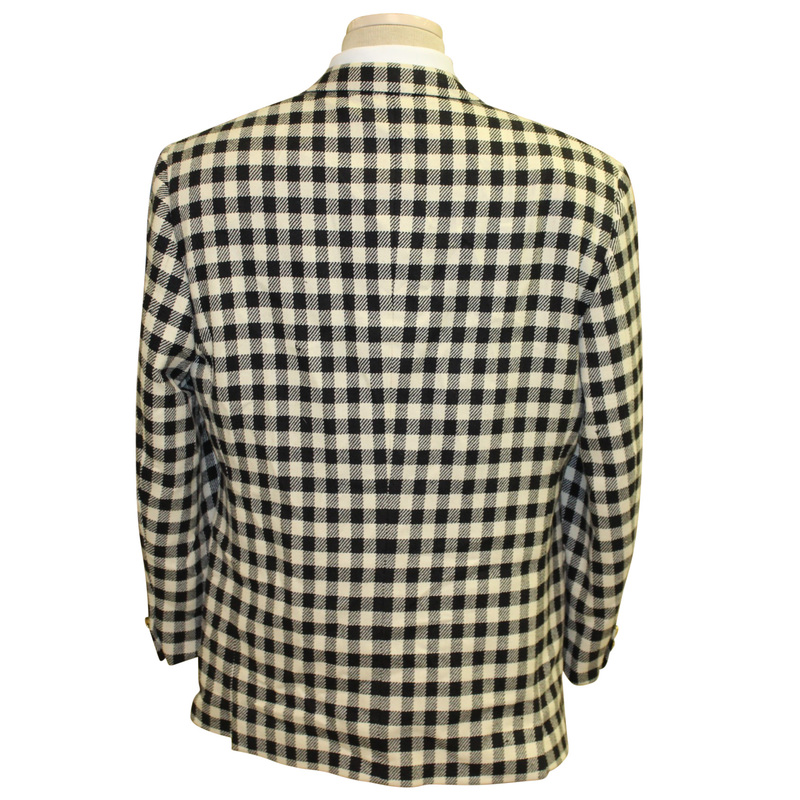 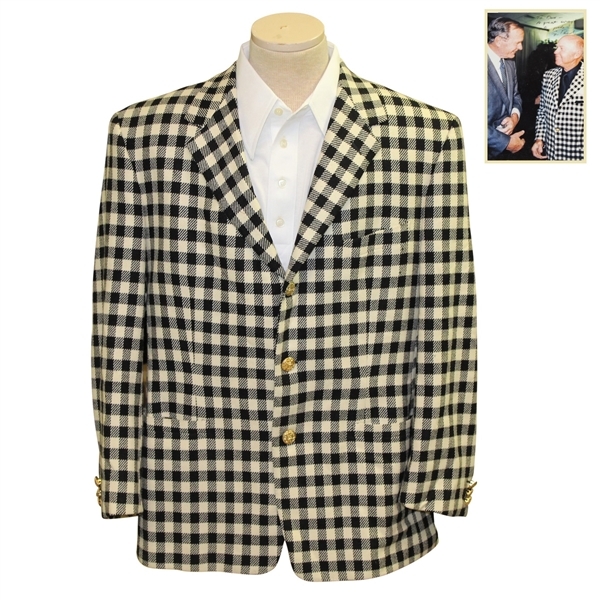 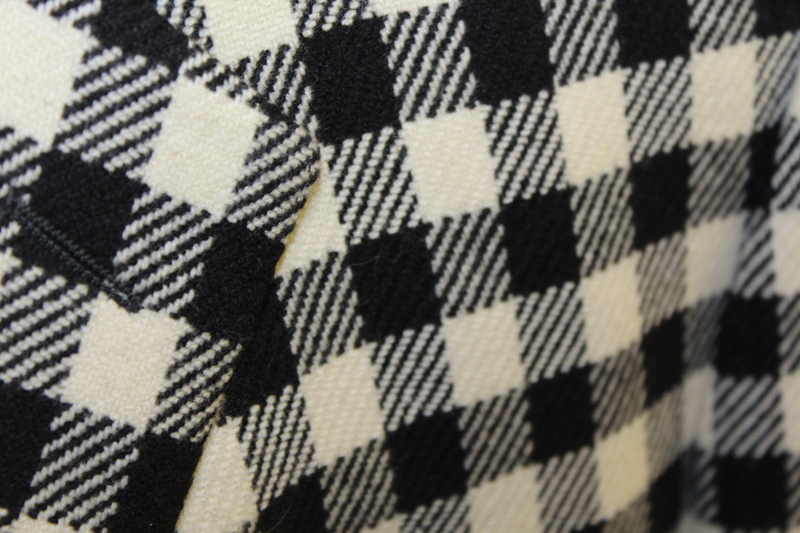 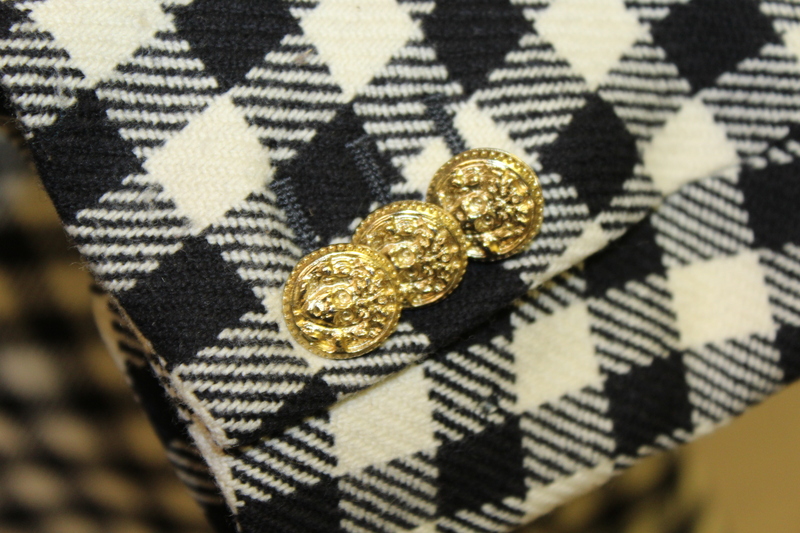 Offered here for bidders is Don Cherry's Gianni Versace couture black and white checkered jacket. 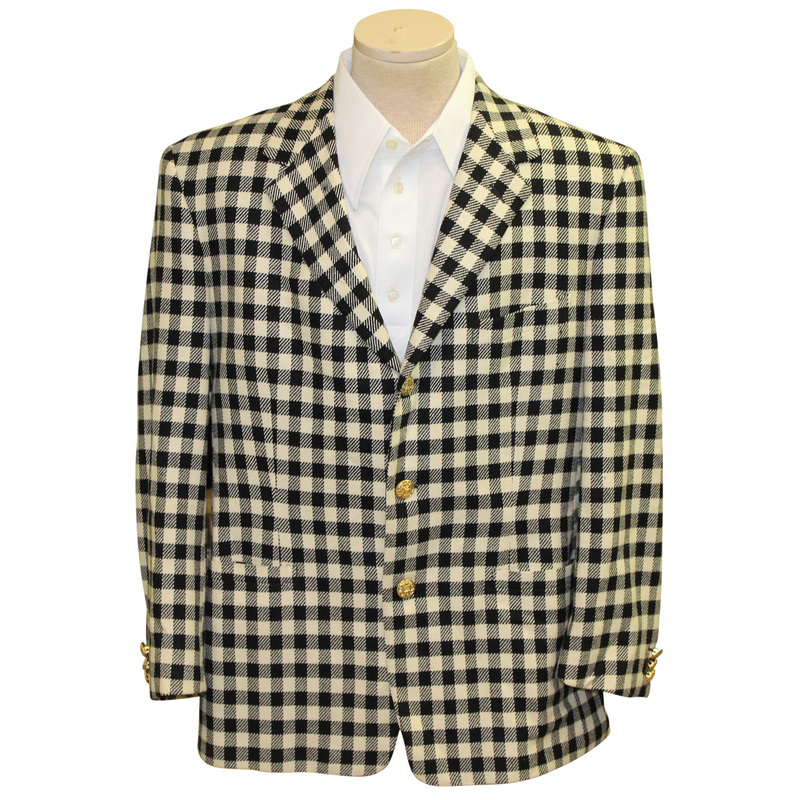 The jacket is gently worn and comes in great condition. 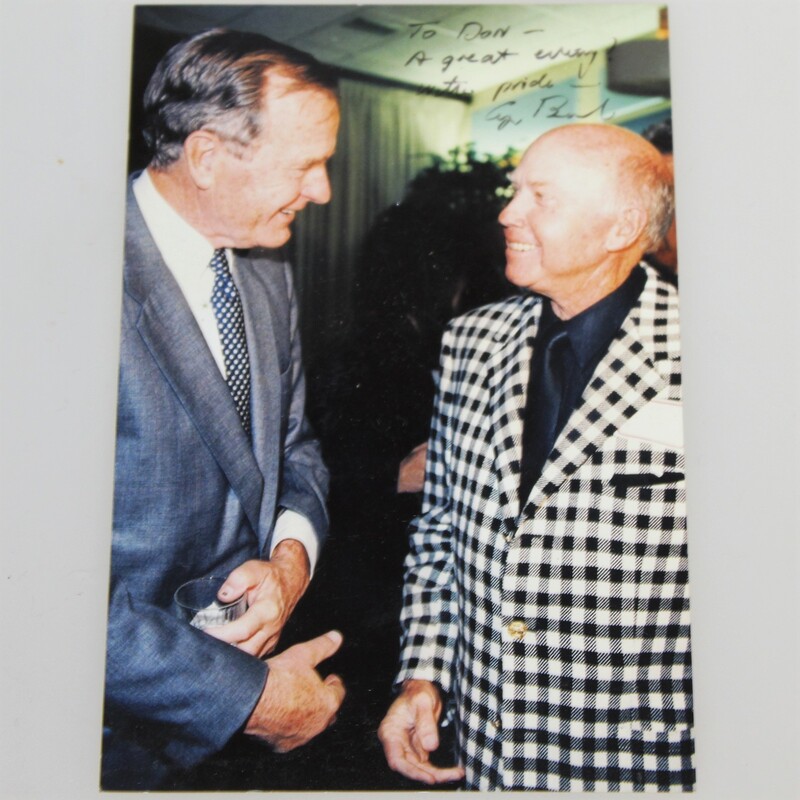 Also included is a photograph of Cherry wearing the jacket with President Bush. 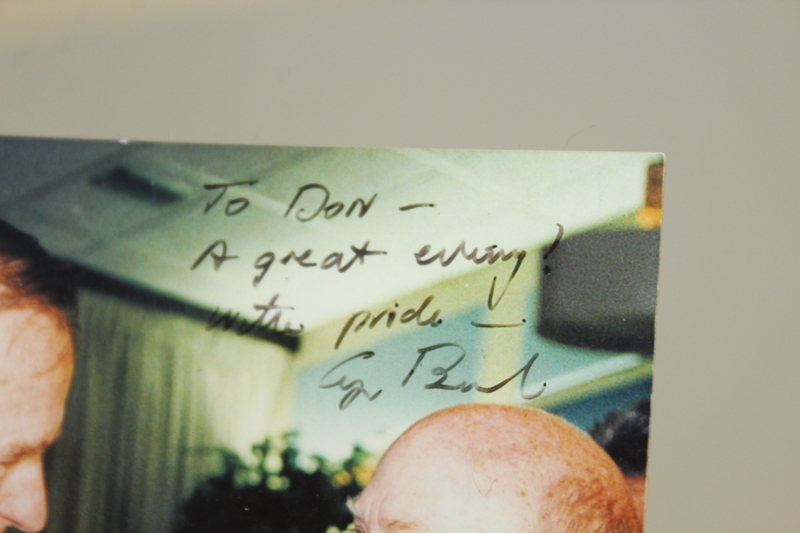 Mr. President signed and inscribed the photo "To Don - A great everything with pride - George Bush."